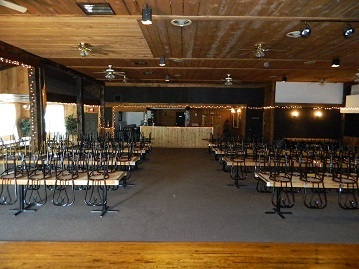 Currently a banquet hall for receptions, parties, reunions, etc. 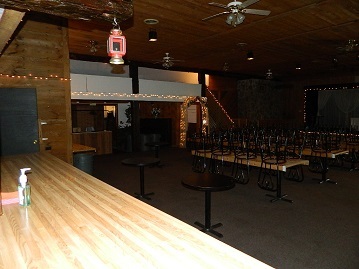 Customers supply their own caterer and beverages. Formerly known as Daquri's & Freddie's INN. This impressive property can be kept in it's current venue or for any legal use. (Change of use will require Richland Township approval.) The property also has living quarters for ownership or management.